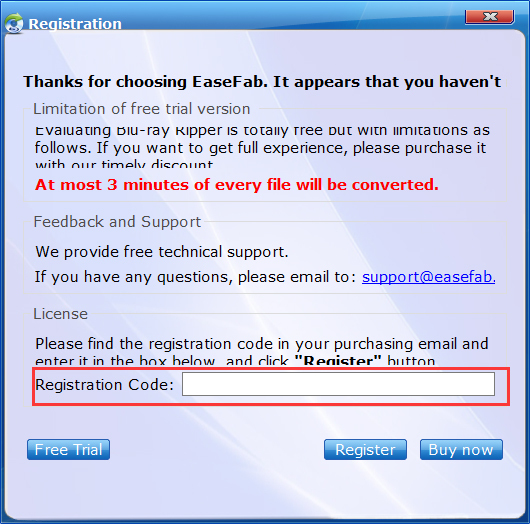 > Support > FAQ Center > How to register EaseFab softwares (Windows)? You can follow below ways to register EaseFab softwares. 1. 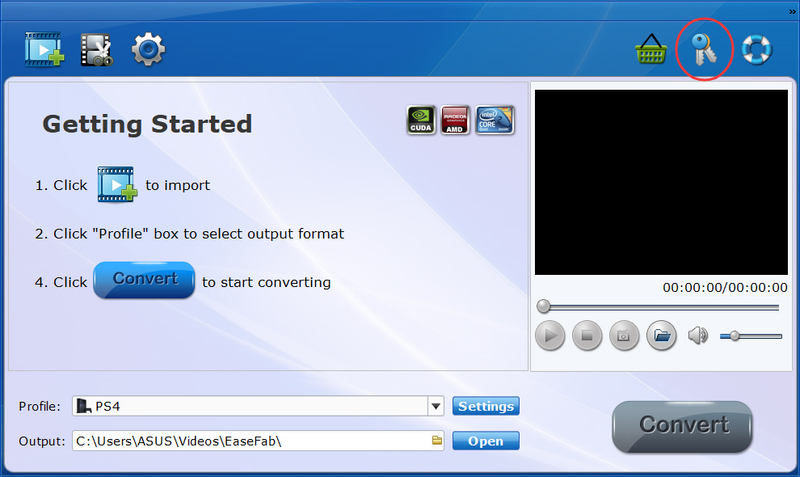 Launch EaseFab program for Windows, and then click "Key" button. 2. Now you will enter the "Registration" window, please find the registeration code in your purchasing email and enter in the box and click "Register" button.